Boyse Dentistry is located in Dobson Ranch in Mesa, AZ. Our Dobson Ranch Dental office is equipped with state-of-the-art technology that makes dental procedures less invasive and more precise than ever before. We're confident that our highly trained, family-friendly dental team will provide you the quality and care that you deserve. Make an appointment today at our family owned and operated Dobson Ranch office. 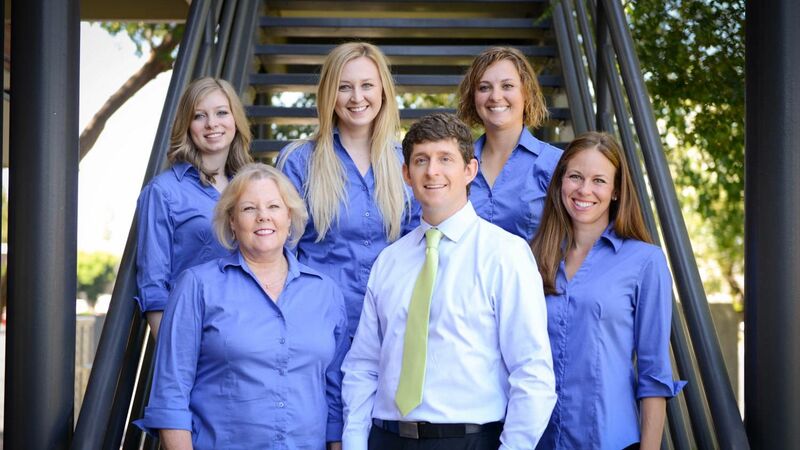 Our knowledgeable Dobson Ranch staff is committed to meeting your needs as a patient with comprehensive dental care using advanced, proven technology. We take the time to treat every patient as an individual worthy of the very best treatment we can provide. Come see our Dobson Ranch Dental office for your best dental experience ever! ​Are you anxious about seeking dental treatment? Our Dobson Ranch team offers sedation dentistry that will make hours seem like minutes. Regain your dental health and have the fabulous smile you always wanted. ​Boyse Dentistry, Dobson Ranch Dental experts have extensive experience in the latest cosmetic techniques to help you achieve the smile of your dreams. We are pleased to offer an extensive range of aesthetic and natural looking solutions to discolored or missing teeth.